Rare early photographs of China from the Stephan Loewentheil China Photography Collection will be exhibited for the first time in at Tsinghua University Art Museum in Beijing. Vision and Reflection: Photographs of China in the 19th Century from the Loewentheil Collection runs from 27 November 2018 to 31 March 2019. Admission is free. 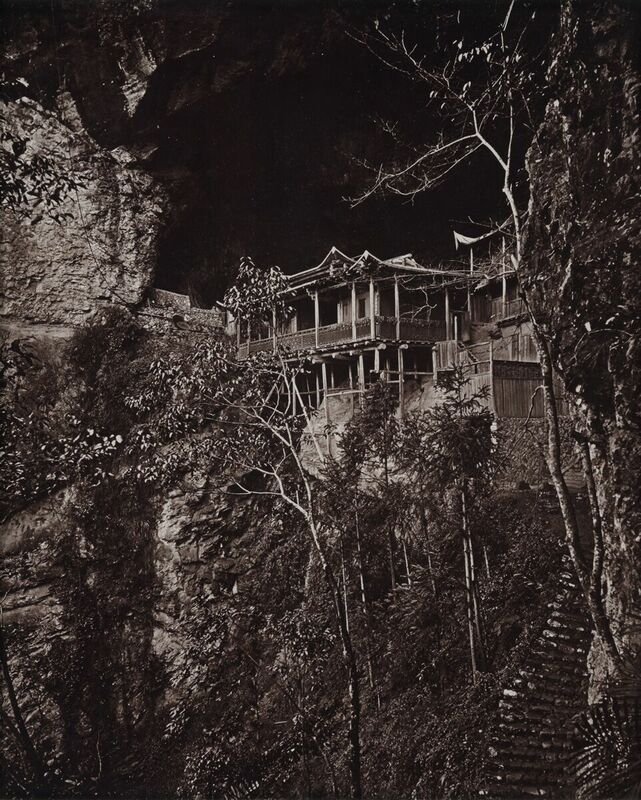 This exhibition presents 120 photographic masterpieces created in China in the 19th century. Most of these works have never before been shown publicly. Made by Chinese and international practitioners, the selection includes great works by acknowledged masters of the period, as well as unexpected gems by anonymous photographers and lesser-known figures. Highlights include the earliest photographs of Beijing, and rare magnificent views of Fuzhou and the Min River. This exhibition features 120 original photographs from the Stephan Loewentheil Historical Photography of China Collection, the largest holding of historical photographs of China in private hands. This is the first exhibition from the collection to be held in China.